Manhattan’s Choice for Electrical Panel Changeouts. Tired of fuses blowing or faulty breakers? We take pride in our work and this is where it all starts. Geisler Electric is your choice for electrical panel services in the Manhattan, Kansas area. Our team of certified electricians are some of the most highly trained professionals in Kansas and will work tirelessly to ensure the highest quality of service for you and your family. Electrical circuit breakers, fuses, and electrical panels may seem to be a simple thing to set up. However, an incorrectly wired or configured electrical panel may not only pose a threat of a dangerous electrical shock, it may also be a fire hazard. When you use Geisler Electric for your electrical panel, circuit breaker, or fuse panel service, update, and replacement, your mind can be put at ease as our highly skilled electricians will ensure that all panels, fuses, and breakers are installed and set up to meet Kansas’s stringent wiring and electrical code. 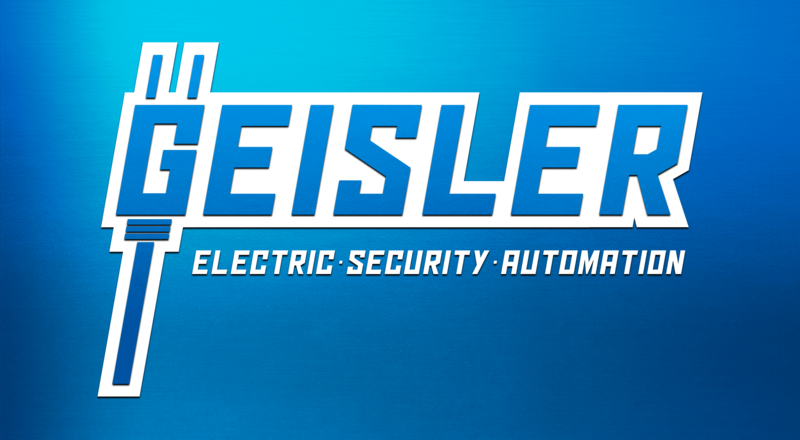 Geisler Electric is the recommended choice for information, recommendations, and installation of the optimal circuit breaker solution for your household. We will ensure that the installation is completed professionally within an appropriate service time frame. This ensures that the interruption to your household electricity for the installation of the circuit breaker panel is kept to an absolute minimum. No problem! 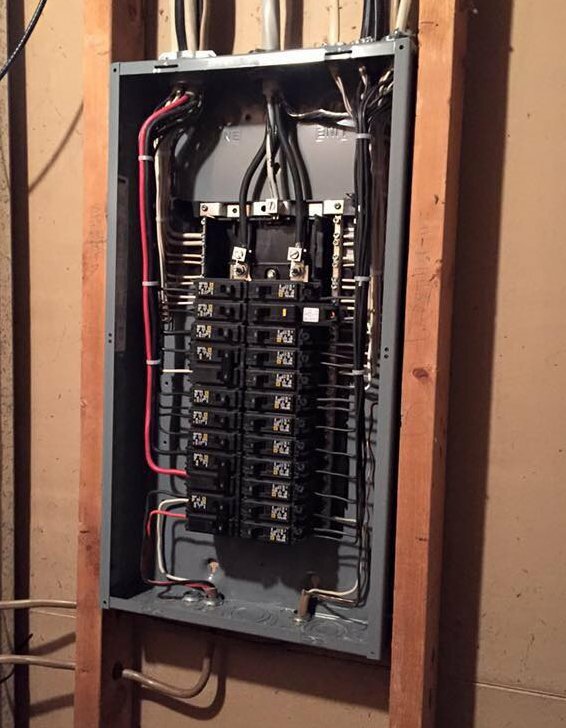 Our electricians can service most models of fuse and circuit breaker panels. 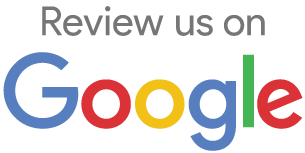 Call us today and speak with one of our friendly service representatives to book an inspection and service appointment for your current fuse or circuit breaker panel.